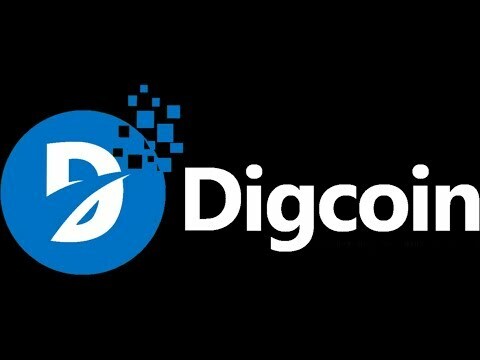 DIG Coin was created to fund Digital Excavators™ cloud mining company to provide unprecedented rates for our customers. This in turn will trigger competition in the market driving global cost savings with other leading cloud mining vendors. The initial market value of DIG Coin will be guaranteed at $0.50 for cloud mining contracts (or market value, if higher), and there will be an additional 20% discount for those who have purchased the coin through our ICO. Major delivery issues have been reported here. Proceed with caution. Investor or purchasing this coin is not advised. Finalize incentives with global cloud mining companies to accept DIG Coin.